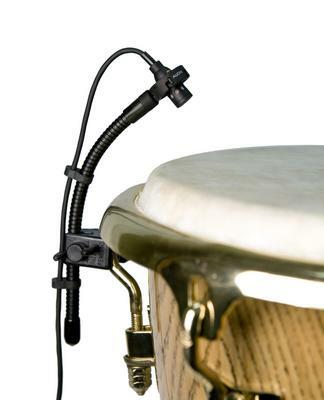 The success of the Micro-D miniature rim mount drum mic has prompted the demand for a similar product specifically for hand percussion instruments. 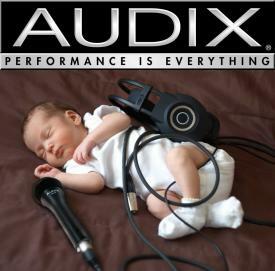 With this in mind, Audix proudly introduces a sister product to the Micro-D called the Audix Micro-HP. Having similar design characteristics and sound qualities as the Micro D, The Micro-HP utilizes a cardioid polar pattern to capture the attack of the head as well as the tonality and transients of the instrument. The pricing for this dedicated model for hand percussion instruments is exactly the same as the Micro D, AND it is SHIPPING NOW! Read more about AUDIX NEWS FLASH! Micro-D! with either cardioid, hypercardioid, omni, or a supercardioid (shotgun) polar pattern. 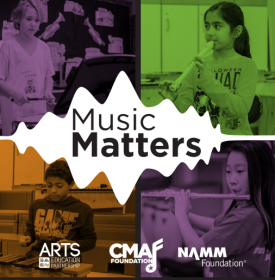 Improvements for the M1280B include a discrete circuit design, low noise components, recessed miniature XLR connector, and 100 percent immunity from RF caused by cell phones and wireless GSM devices. 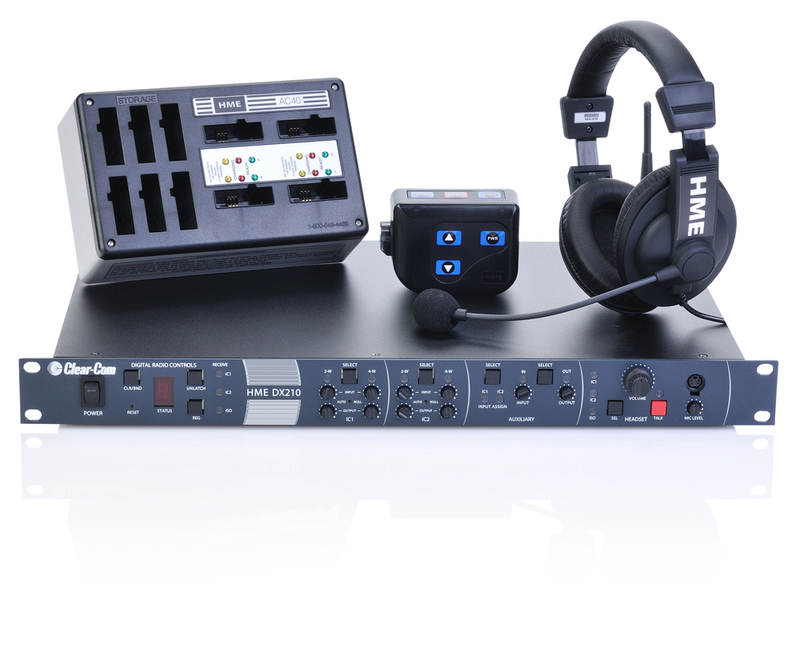 The HME DX210 is a newly-designed, two-channel intercom system that has advanced the capabilities of the legendary DX200. The DX210’s wired intercom interface is now compatible with Clear-Com’s 2-wire systems, and provides two separate 2-wire and 4-wire interconnections. The powerful 1RU base station supports up to 16 full-duplex and 44 half-duplex beltpacks and/or wireless headsets by linking four base stations. The DX210 is paired with the rugged BP210 beltpack and All-in-One WH210 Wireless Headset COMMUNICATOR®s, which have two intercom buttons (IC1/IC2) with ISO. The system is also backward compatible with the DX200 COMMUNICATOR models such as BP200, WH200 and WS200 (Wireless Speaker Station). One of the features in the HME DX210 is a digital auto-nulling circuit, which allows users to eliminate the return audio of the wired 2-wire intercom automatically. The system offers 2-wire circuit protection to prevent feedback from un-terminated 2-wire channels. The DX210 also has an assignable AUX input for program. The DX210 allows for relay (GPO) actuation with ISO function from either base station or any one of the appropriately configured COMMUNICATORs. The DX210, as with all DX Series systems, features Spectrum-Friendly™ Technology to avoid frequency conflicts and Digital Frequency-Hopping Spread Spectrum (FHSS) technology for interference-free communication. LAS VEGAS, April 11 2011 ? Clear-Com®, a global leader in critical voice communications systems, will introduce the HME DX210 at this year’s 2011 NAB Show. The HME DX210 offers the perfect blend of wireless intercom performance, system compatibility with wired intercom systems, and ease of use. Operating in the 2.4GHz band, the DX210 delivers exceptional sound clarity and enables interference-free communication for highly demanding productions. Clear-Com will demonstrate the HME DX210, along with HME DX100, HME DX121 and HME DX300ES at Booth C6647. The individuals in our organization are pleased to participate in an April fund raising program for the benefit of the American Cancer Society. Each of us at Juice Goose feels our effort will have a positive impact on the fight against cancer. April is National Cancer Control Month, when numerous local, state and national organizations focus on programs that help reduce the human burden of cancer. "Cancer control encompasses prevention, detection, treatment and support to cancer patients, their families and their care givers, and survivorship issues through the end of life," according to the American Cancer Society. Clear-Com®, An HME Company and Spoiled By Technology – A New Era of Excellence! Clear-Com, an HME company, is a global provider in professional voice communications systems since 1968. We develop and market proven intercom technologies such as Analog & Digital Partyline, Digital Matrix, Wireless and Intercom-over-IP systems for critical communication applications in broadcast, performance venues, military, government and enterprise markets. Recognized for our legacy of intercom innovations, production teams around the world have come to depend on Clear-Com for clear, reliable and scalable communications solutions. Read more about Clear-Com®, An HME Company and Spoiled By Technology – A New Era of Excellence!